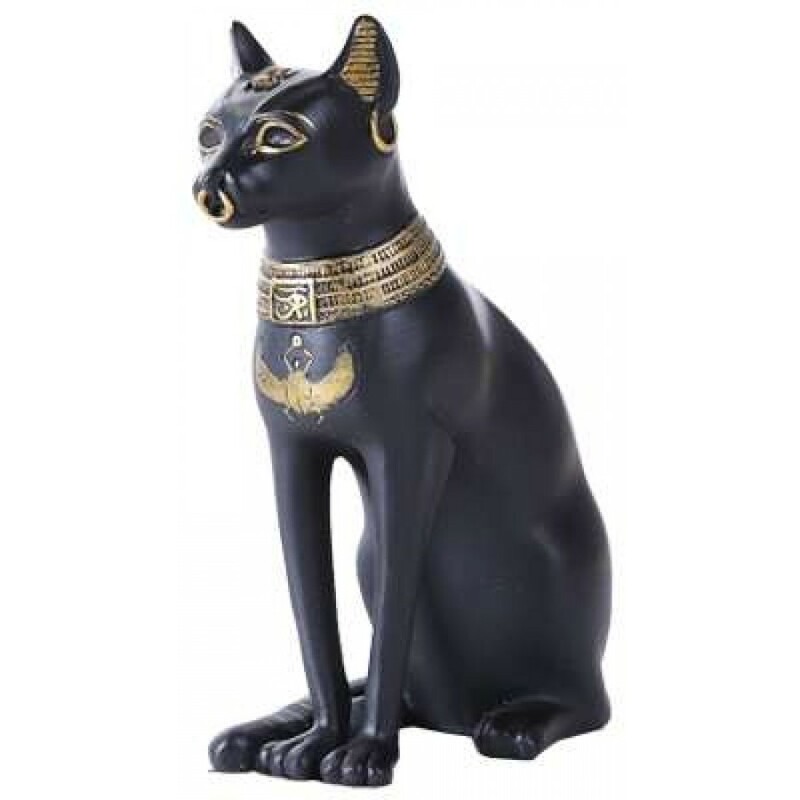 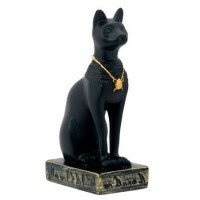 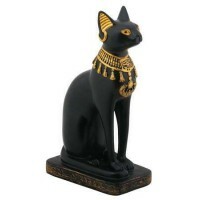 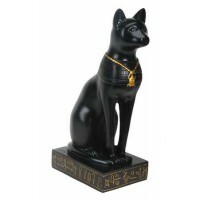 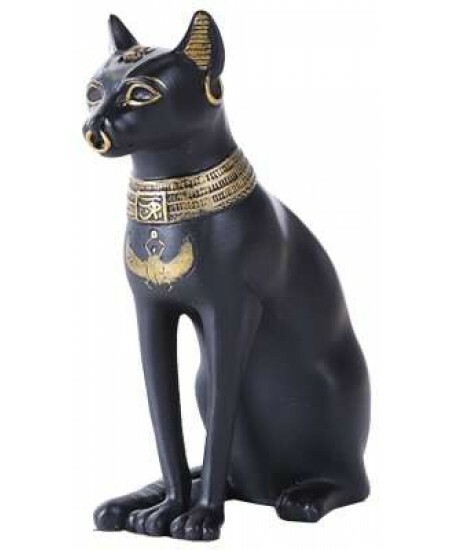 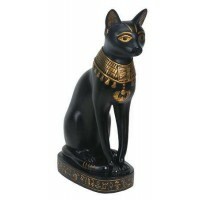 Elegant and beautiful, this black resin statue of the Egyptian Goddess Bast is 5 3/8 inches tall. 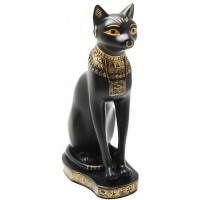 Bast was known as the goddess of joy and protector of women. 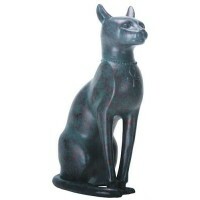 Black cold cast resin statue of Bast is 5 3/8 inches high. Item Number: PT-11109 | Approximate Size (Inches): 3.50 wide x 2.50 deep x 5.78 high | Approximate Shipping Weight: 2.00 lbs.